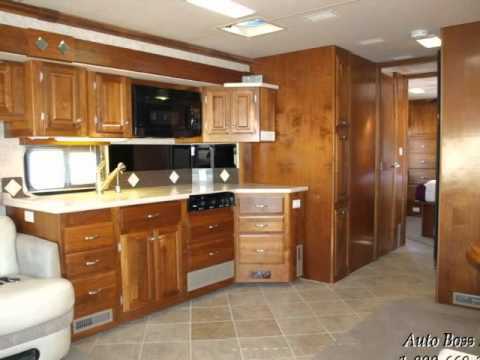 We Are A Licensed, Bonded And Insured AZ RV Dealer Since 1996. We Specialize In Pre- Owned Motorhomes. If You Have Any Questions Or Would Like To Purchase One Of Our Coaches Please Email Or Give Us A Call. Thanks For Looking. Toll Free 1-800-669-1807 In Arizona 480-986-1049 You May Also Text Us At 480-283-4320. Products / Brands: Monaco,Beaver,Country Coach,Foretravel,Prevost,Safari,Newell,Wanderlodge,American,Tradition American Eagle, Newmar, Allegro, Holiday Rambler And Others.